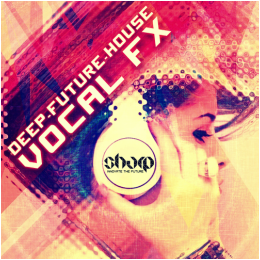 We are super excited to present "Future Deep House Vocal FX" , one of a kind collection, loaded with effected Vocal Loops, designed especially for Future and Deep House productions. To tell you the truth, we were looking for something like this for our own productions, but we couldn't find much. You have the same problem? Now you don't have to worry anymore! We brought a vocalist to record some original phrases for us, then we did some design on those to produce this super useful pack of Vocals bits. We share it with you, to help you get the sound you were always looking for. The good part is, that each file is also Key-Labelled, means you can pitch the loops easy to fit your track's key. 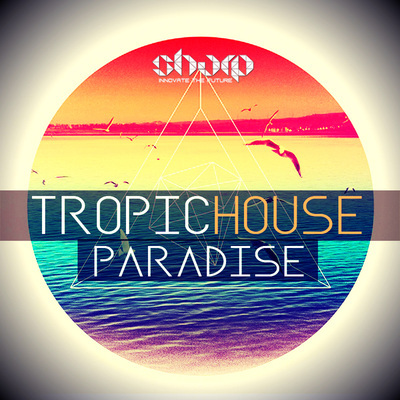 Everything was recorded at 125bpm, but changing the Bpm is a peace of cake. Also you can cut parts of loops and mix between them to create unique Vocals quick. 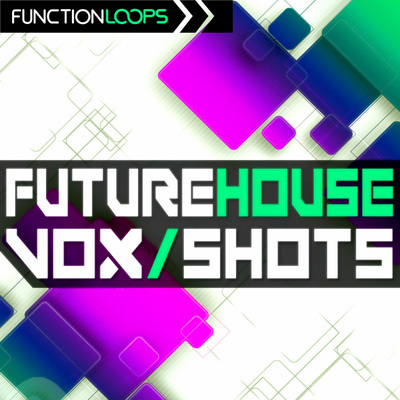 This is really an ultimate tool for Future and Deep House, because Vocals are very important in these genres. You just can't avoid them. Drop these Vocals in any Future or Deep House track and see the magic happens. 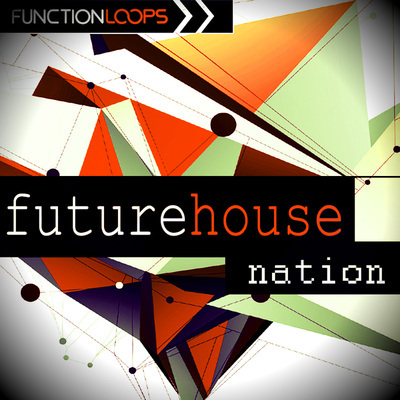 Can fit good also for other House sub-genres or even more Techy side of music.